1 - Introduction of the case Start time : 0min.35s. 2 - Angiographic description & strategy discussion Start time : 5min.4s. 3 - Starting Antegrade wire escalation Start time : 12min.11s. 4 - Performing an Antegrade Knuckle wire technique Start time : 19min.10s. 5 - Performing controlled antegrade dissection using CrossBoss microcatheter Start time : 23min.44s. 6 - Step by Step Stingray balloon preparation Start time : 42min.13s. 7 - Reentry technique using the Stingray balloon & wire Start time : 46min.52s. 8 - Retrieve the stingray balloon & Introduce the microcatheter Start time : 62min.47s. 9 - Predilatation & Stenting Start time : 71min.2s. 10 - Final result Start time : 103min.13s. 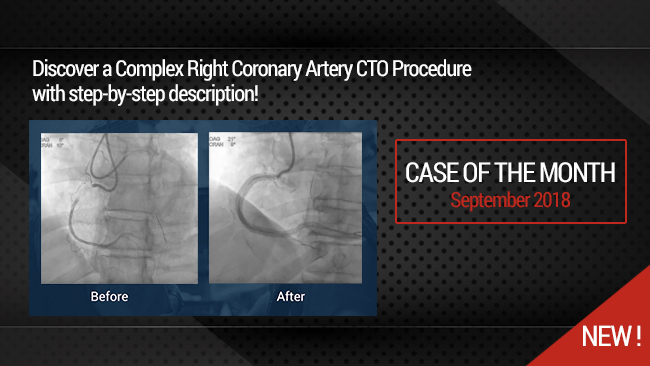 This complete didactic procedure concerns a 72 yo male, with history of lateral STEMI (OM Stenting). The coronary angiography has also shown proximal RCA Chronic total occlusion with residual proven ischemia. 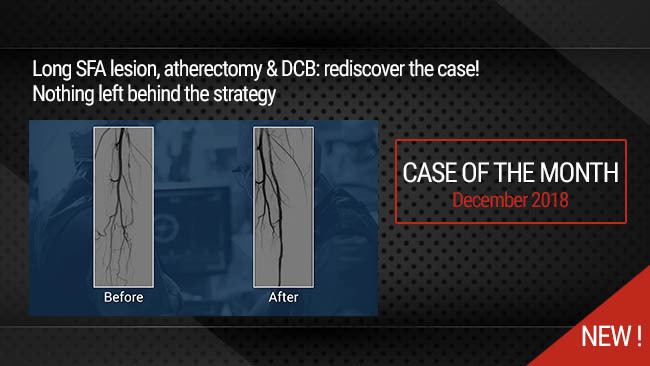 This RCA Chronic total occlusion was recanalized antegradly using antegrade-dissection-reentry (ADR) technique explained step-by-step by a Proctor expert in ADR. How to manage patients with Coronary Chronic total occlusions. How to plan intervention strategy using the Hybrid algorithm. How to perform Knuckle wire technique. 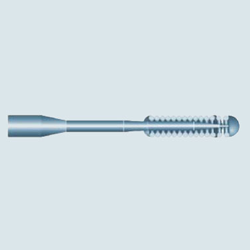 Optimal application of the antergrade controlled dissecion using the CossBoss microcatheter. Optimal preparation of the Stingray balloon. How to perform reentry technique with Stingray guidewire. Proctoring importance in optimal learning curve of ADR technique. Dual Radial access : Left Radial 7F for the right & Right radial 6F for the left system. AL0.75 7F in the RCA & EBU 4.0 6F in the LM. Dual lumen injections and angiographic studying of the lesion (Proximal CAP, Length, Distal vessel, Collaterals). Approach :antegrade wire escalation, if failed : Antegrade-Dissection-reentry as first strategy. 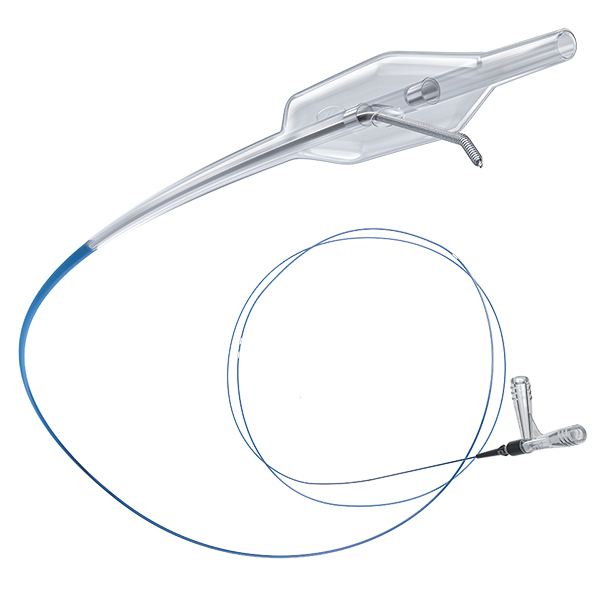 Pilot 200 Guidewire with a MAMBA microcatheter (Boston Scientific) failed to engage the Proximal CAP. 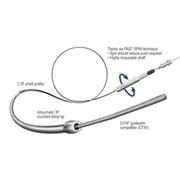 Engaging the Proximal CAP with Confianza Pro 12 guidewire.and switch again to Pilot200. Advancing the Pilot 200 as Knuckle wire Technique. 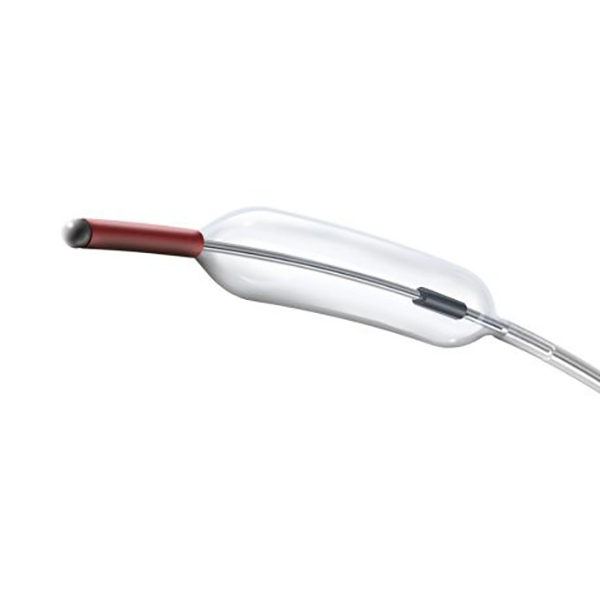 Retreiving the MAMBA microcatheter using the Trapper Catheter (Boston Scientific) to limit the risk of significant hematoma. 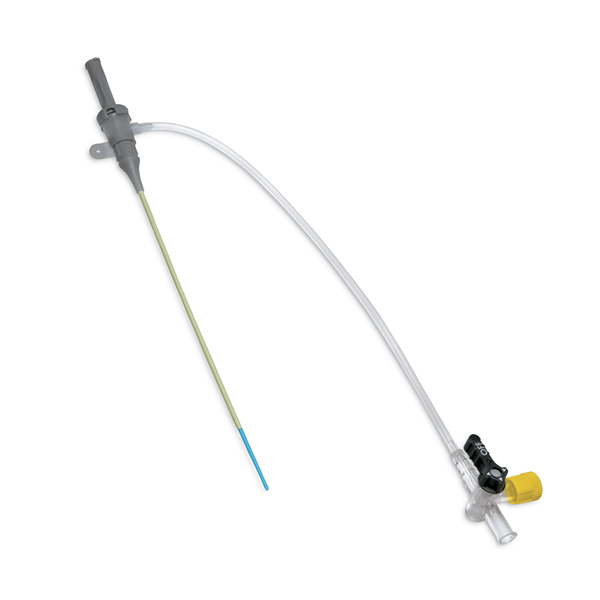 Advancing the CrosBoss catheter in the subintimal space with Pilot 200 guidewire inside. Stingray preparation while CrossBoss is in the Subintimal space. Retreiving the CrosBoss Catheter using the Trapper and advancing the Stingray balloon. Getting the optimal Stingray Projection for reentry. Reentry technque using the Stingray guidewire. Retreiving the Stingray balloon using Trapper & Advancing the MAMBA microcatheter over the Stingray guidewire. 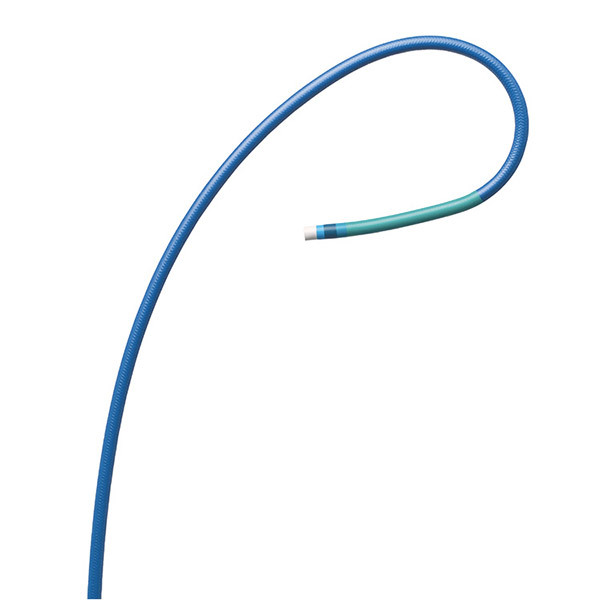 Advancing a regular guidewire to the distal RCA. 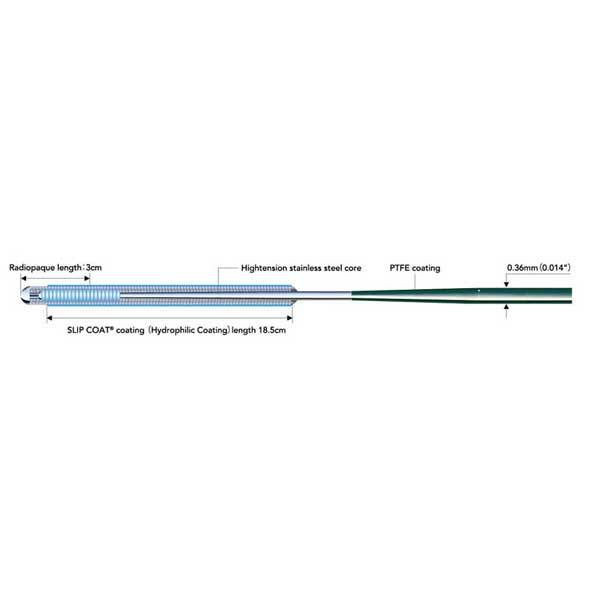 Stenting with two 4.0x38mm Synergy stents. 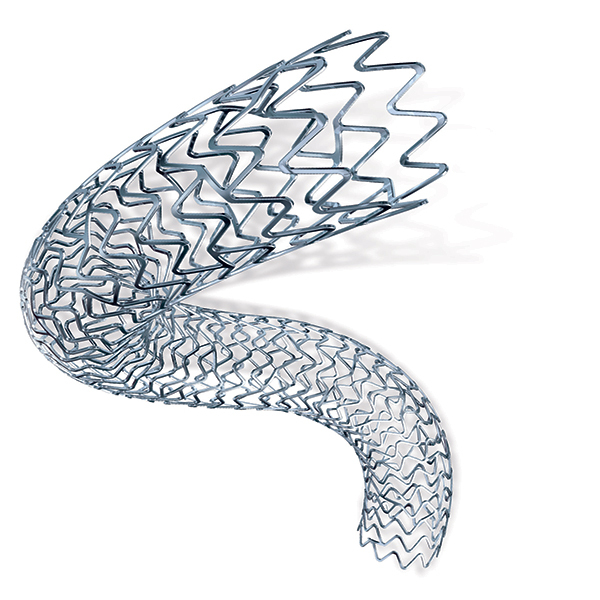 and additional 4.0x24mm Synergy stent. Publication :Circ Cardiovasc Interv. 2017 Jun;10(6). pii: e004791. doi: 10.1161/CIRCINTERVENTIONS.116.004791. Publication: Interv. 2018 Feb 12;11(3):225-233. doi: 10.1016/j.jcin.2017.10.023. Authors:Azzalini L, Dautov R, Brilakis ES, Ojeda S, Benincasa S, Bellini B, Karatasakis A, Chavarría J, Rangan BV, Pan M, Carlino M, Colombo A, Rinfret S.
Publication:Int J Cardiol. 2017 Mar 15;231:78-83. doi: 10.1016/j.ijcard.2016.11.273. Epub 2016 Nov 16. Authors: Danek BA, , Alaswad K, Yeh RW4, Jaffer ing A, MoseN, Garcia S, Rangan BV, Thompson CA, Banerjee S, Brilakis ES. Publication:Int J Cardiol. 2016 Jul 1;214:428-37. doi: 10.1016/j.ijcard.2016.03.215. Epub 2016 Apr 6.
abdallah A. too much metal for a rather shorter lesion !!!!! What was the cause of ostial dissection ?